When it comes to maintaining a healthy weight, diets are not the only way to go. This is because diets only create temporary results and most of the dieters will gain back their lost weight when they stick to their previous eating habits. This is the first way on how to maintain a healthy weight without exercise and harsh dieting that I want to reveal in this article today and want all of my readers to follow for good. According to a study about ways to build muscles and lose weight , regular physical activities can help build muscles and burn calories and both of them can help you keep weight off. You can do any types of exercises that increase your level of activity such as cycling to school, walking with your dog, taking the stairs, joining a local sport, fitness club or recreation, etc. In case you would like to burn more calories, you can increase the intensity of the workout and simultaneously add a few strength exercises for building more muscles. Many people just ingest, not actually chew their foods and this is not good for your weight. Chewing is the important part of the digestive process and if you do not chew foods, you can have stomach ache or acid reflux. Addition to this, chewing food slowly also helps satiety hormones tell us the time when we felt full. Read on Home Remedies For Acid Reflux – Top 41 Most Effective Tips to discover home remedies that can help you get rid of acid reflux at home. Eating often might sound useless when you are trying to maintain a healthy weight. But, according to a research , you should have 3 healthy meals and 2 small snacks every day. This means that you will never feel too hungry, thus preventing overeating later on. Small meals do not work for all people; however, if you want to feel full all day, spreading out your meals may be a great trick. Eating smaller meals can make a big difference when making you feel lighter all day and controlling cravings. Another one of the best ways on how to maintain a healthy weight without exercise and harsh dieting that you should try at home is to eat more vegetables and fruits. When you prepare your meals, remember to have vegetables and fruits making up about ½ of your plate. All of these foods pack with many nutrients, but not many calories. Also, they consist of fiber, which makes you feel full and eat less. According to a study about negative effects of excessive sitting , those who spend much time sitting in front of screens tend to be overweight. 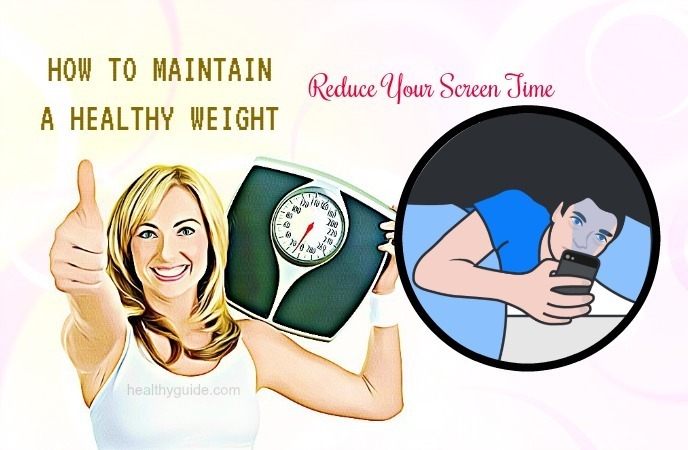 Therefore, if you want to maintain a healthy eight, you need to limit the amount of time you watch TV, use computer, tablets, phones and play video games. Also, make sure to have enough time to sleep and exercise every day. The breakfast kickstarts your metabolic system and offers you enough energy to work more during the day. According to a research , if you skip breakfast often, you will often feel hungry and eat more later on. Therefore, those who skip breakfast get more calories than they would have if they consumed breakfast. Foods that are rich in sugar will not be filling and offer very little nutrition. However, their addictive taste may make us over-eat more easily and they can add many extra calories to your diet. So, if you are consuming any sugar, keep yourself away from high fructose corn syrop and opt for organic cane sugar. List of 26 Best Smoothies For Diabetes will help you know some of the best smoothies for diabetes and how to make them at home. When you are looking for ways on how to maintain a healthy weight without exercise and harsh dieting, you should not look down drinking plenty of water. At every meal, you should drink at least 16-ounces of water. Dong this, aside from hydrating your body, it also helps in slowing down your eating pace and making you feel full. When you do this, you will end up taking in few calories overall. There are some other ways on how to maintain a healthy weight without exercise and harsh dieting in this article. 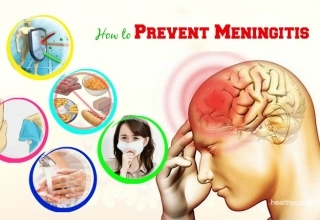 Continue reading and then try to follow these ways at home as soon as possible. When you want to have a snack, you should opt for foods that may be hard to eat, such as edam, oranges, or pistachios. These foods require some work to eat, which forces you to slow down your eating pace and be aware more of what you are eating. 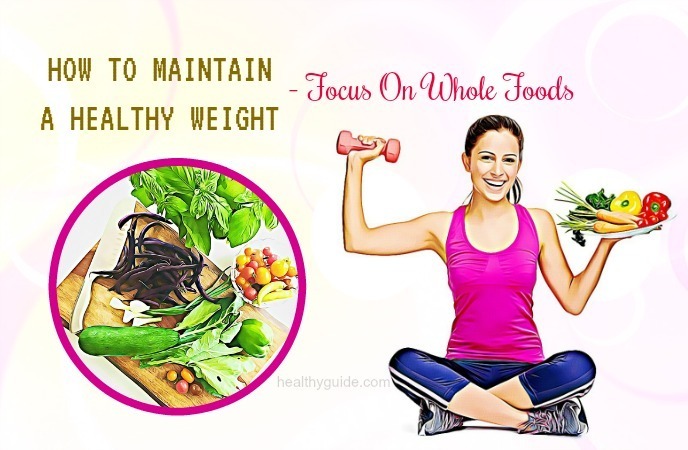 When it comes to effective ways on how to maintain a healthy weight without exercise and harsh dieting, you should not skip out the fact that you should focus on whole foods. Actually, eat more whole foods if you are trying to maintain a healthy weight. Fresh, seasonal foods do not need a lot of work. Actually, simple preparation is best when making a meal, so you do not need to worry about it. Protein may help in speeding up the metabolism. People who are on a higher protein diet had a greater fat burn and post-meal calorie. So, try to add 3-5 ounces of protein to all of your meals. In case you are a vegetarian, there are many sources of protein other than diary and meat, they include nuts, beans and avocados. So, you can say that eating more protein is a great way on how to maintain a healthy weight without exercise and harsh dieting that you should remember and follow for good. A cup of soup has about 60 calories and can make you eat foods less later on due to its high contents of water and fiber. Starting a meal with soup can make people take fewer calories in. To get the best results, opt for a broth-based soup, vegetable-based soup. 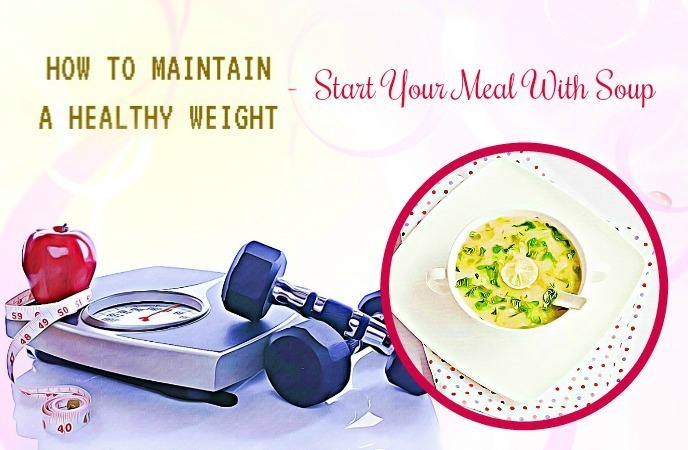 Actually, this is a great one of ways on how to maintain a healthy weight without harsh dieting and exercise that you should know and then try to start your main meal with soup. This is another one of the most effective ways on how to maintain a healthy weight without harsh dieting and exercise that I want to reveal today and I also hope that all of my readers will make use of this trick for good. Processed foods may have chemicals and additives such as colors, flavors, preservative, fillers, emulsifiers, stabilizers, etc. 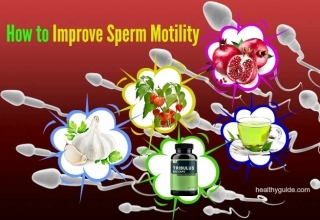 They offer you tons of calories while stripping many vitamins and nutrients. “White” carbohydrates include foods such as pasta, white bread and white rice. Actually, these foods have little nutritional value and high contents of added sodium and sugar. As the body digests them quickly, making you want to eat more right after that. To maintain a healthy weight, opt for whole grain carbs such as brown rice or whole wheat bread. Actually, this is one of the best ways on how to maintain a healthy weight without harsh dieting and exercise that you should remember and then try to make use at home. People who consume 300 calories daily by eating almonds lose more weight than those who have the same number of calories. The protein, healthy fat and fiber found in almonds also help in increasing satiety. Actually, this is also one of the most effective ways on how to maintain a healthy weight without harsh dieting and exercise that you should not look down, yet try to add more almonds to your daily diet for good. Some monounsaturated fats such as nuts, olive oil and avocados can help in increasing satiety; therefore, you tend to eat less. To get enough right “fats”, you can consider adding some nuts to your morning cereal or topping a salad with ½ avocado. 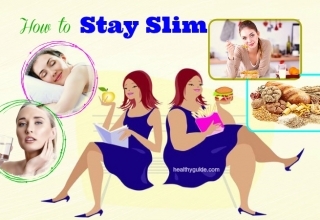 Do you want to discover other ways on how to maintain a healthy weight without harsh dieting and exercise, continue reading this entire article and then make use of them for good. 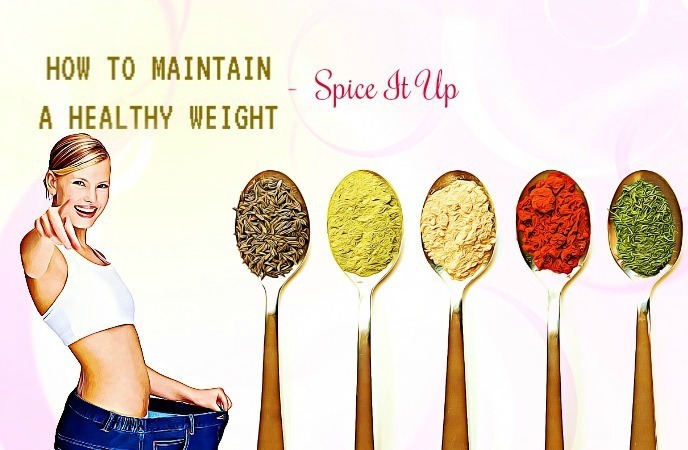 When it comes to ways on how to maintain a healthy weight without harsh dieting and exercise, you should not skip out spicing it up. Adding hot pepper to your foods can help in increasing post-meal calorie burning. Also, add some red pepper flakes into your stews or soups. Otherwise, try eating cultural foods that are spicy such as Thai or Indian foods. 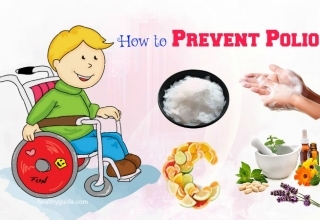 Soluble fiber is a kind of fiber dissolving in water. Once you take it in, it can make you feel satisfied without any additional calories, even after you consume less food. So, consuming soluble fiber is a great way for your weight loss. Some great sources of fiber are fruits, oats and nuts. Aim for at least 25g of soluble fiber per day. Actually, this is actually one among ways on how to maintain a healthy weight without harsh dieting and exercise that you should know and then make use for good. 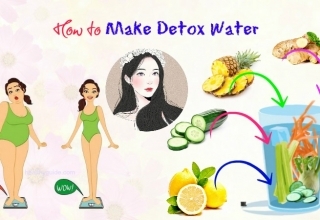 This trick is also on the list of ways on how to maintain a healthy weight that you should not look down, especially if you do not want to gain weight. Stress can result in weight gain due to an increase in cortisol that stores fat in the bodily parts, especially in the abdominal area. A lot of people who often have stress tend to opt for sugary and high-calorie snacks. So, you should start managing your stress by meditating, getting enough sleep or having a good support from positive friends. 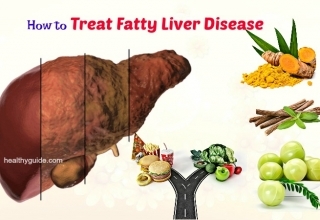 This is the last but very common one among ways on how to maintain a healthy weight that you should now and then try to follow at home. Keep in mind that eating out regularly can make you eat more fat, sodium and calories. A lot of restaurants and food stalls serve large portions of foods that give you little nutritional values and many extra calories. So, if you want to maintain a healthy weight, prepare your meals at home so that you can control how much you take in. 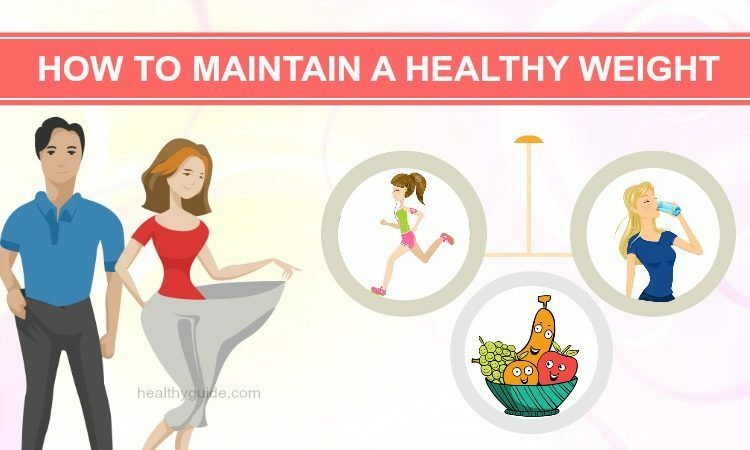 This is the list of 23 best ways on how to maintain a healthy weight, so the readers of Healthy Guide should read and try to follow one or more of these ways as soon as possible. 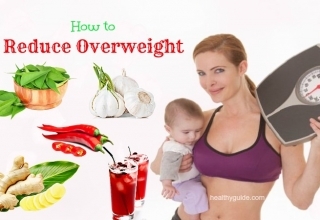 Besides, if you think that ways to maintain a healthy weight mentioned in this post are very helpful, feel free to share them with other people who want to have a balanced body without needing to go to the gym. One more thing, if you know other ways apart from those as I mentioned above, share them with other readers by leaving your comments below.